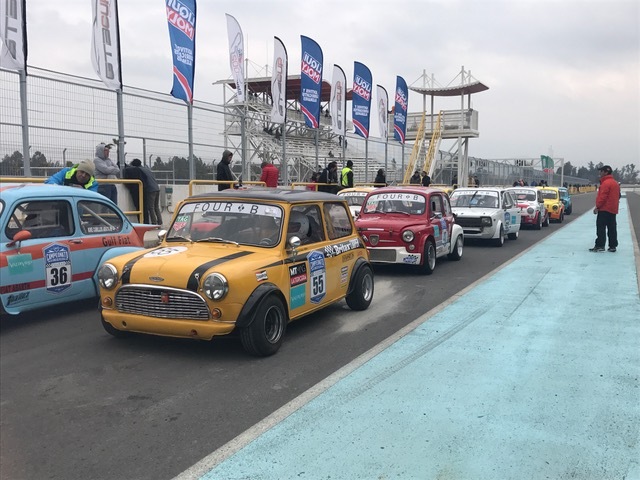 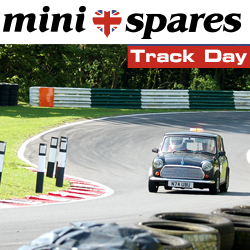 Imagine driving your Mini as the parade car, leading all the competitors, at one of the Mini Seven Racing Series events in 2018! 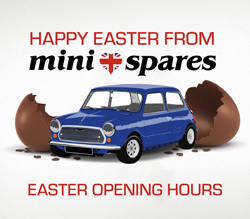 Here are the Christmas opening hours for each of the Mini Spares stores so you don’t have to miss out on shopping for your Mini throughout the festive period! 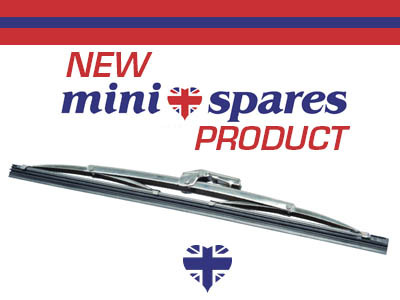 Black Friday has arrived at Mini Spares and it’s bigger and better than ever! 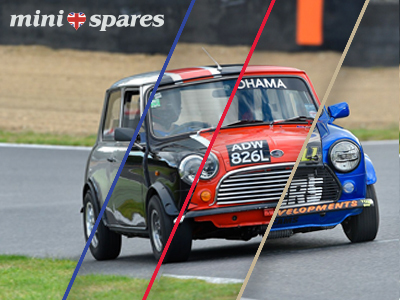 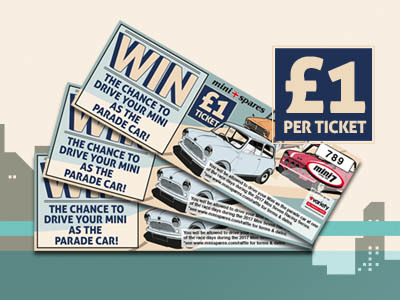 Mini Spares are pleased to announce that their popular Black Friday event is back and is bigger than ever with an amazing 4,500 products being discounted! 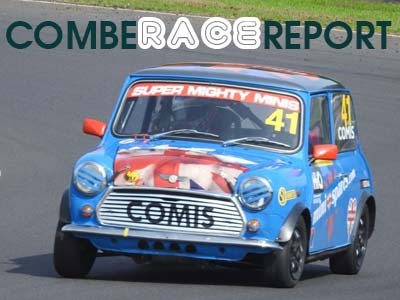 Comis was holding on to 5th though all over the back of Greg Jenkins and Paul Inch. 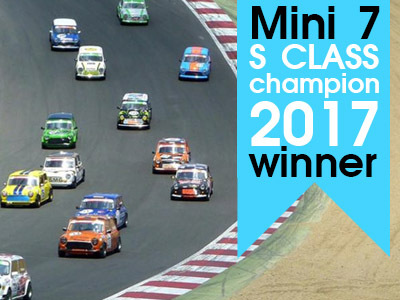 From the Super-fast circuit of Thruxton the Super Might Minis Championship moved on to Brands Hatch for the Mini Festival and the mid-point of the season. 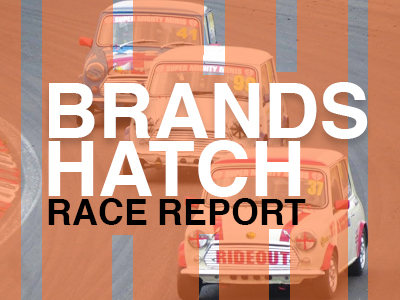 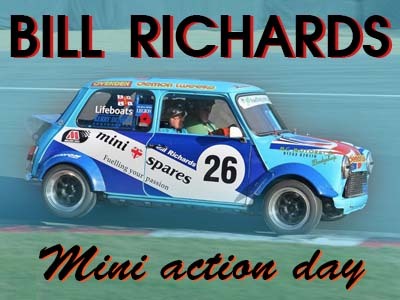 We had a fantastic time at the Brands Hatch Track day on the 12th July. 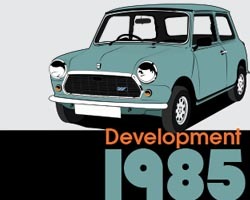 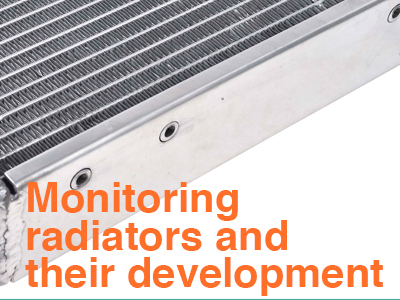 Monitoring Radiators development since 1960. 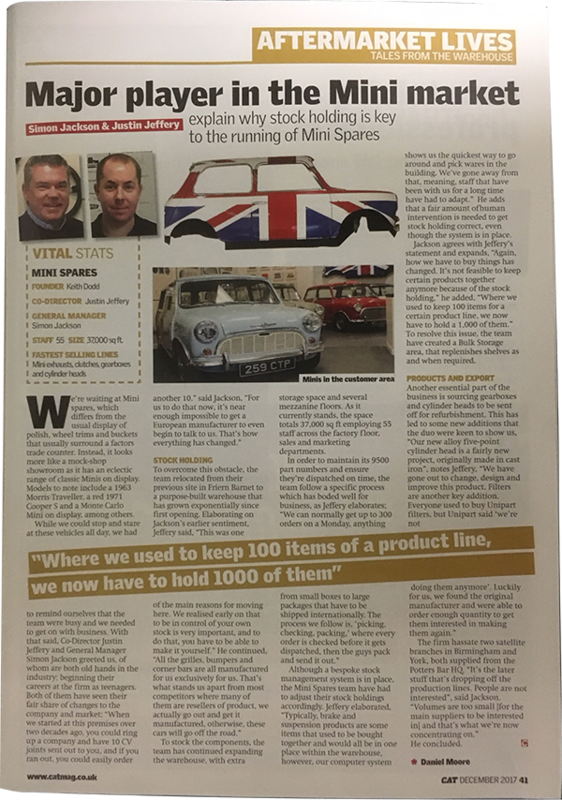 I have been monitoring radiators and their development since the late 1960’s because they were and still can be a problem when tuning cars.